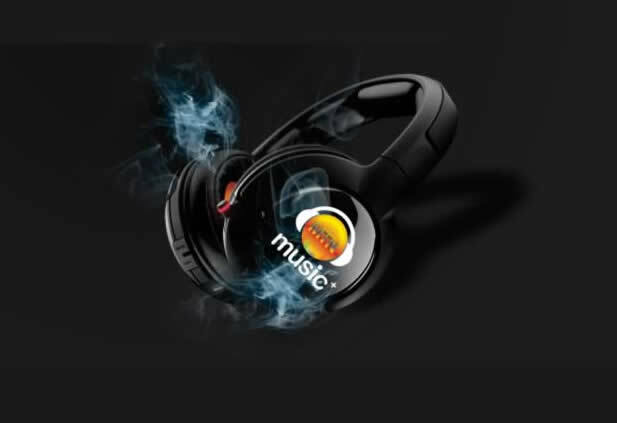 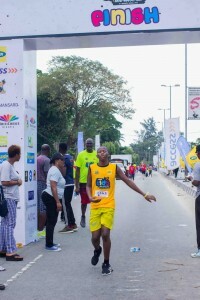 Health is wealth and no respecter of age; whether you are old or young much attention should be paid to Health. 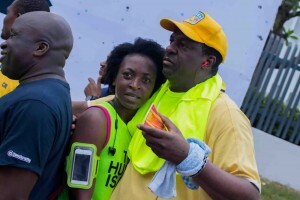 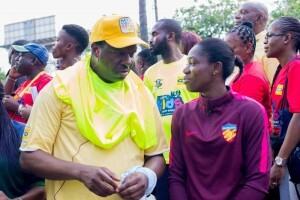 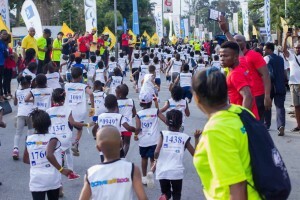 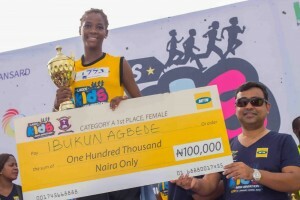 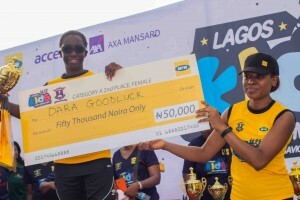 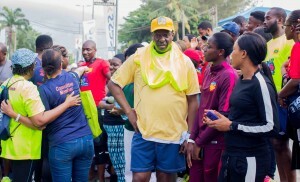 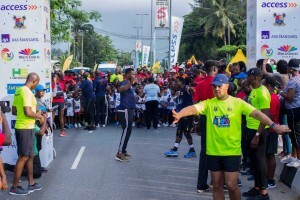 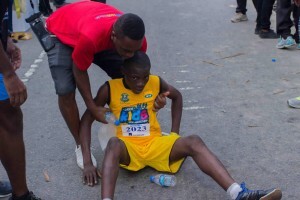 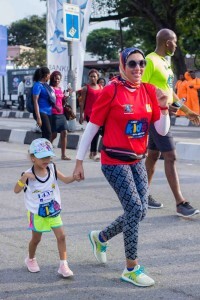 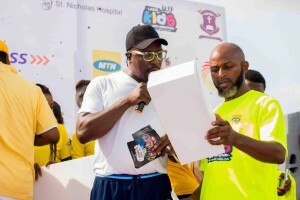 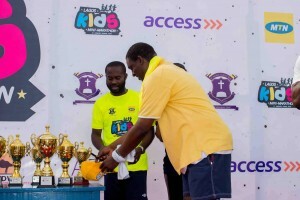 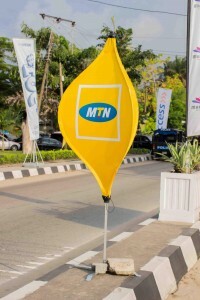 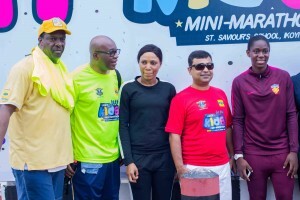 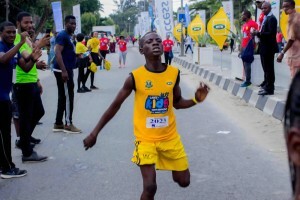 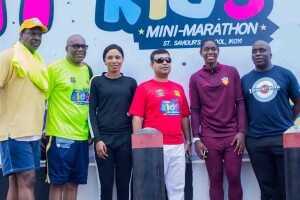 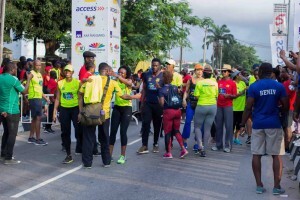 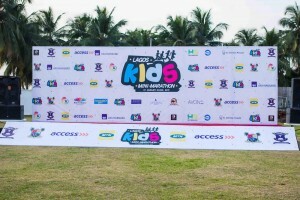 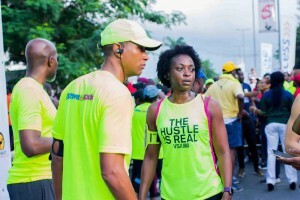 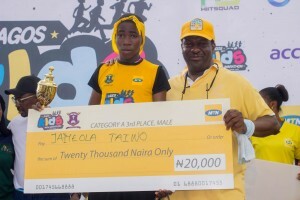 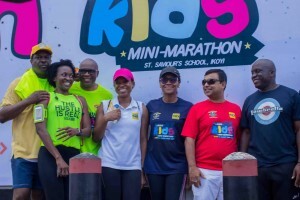 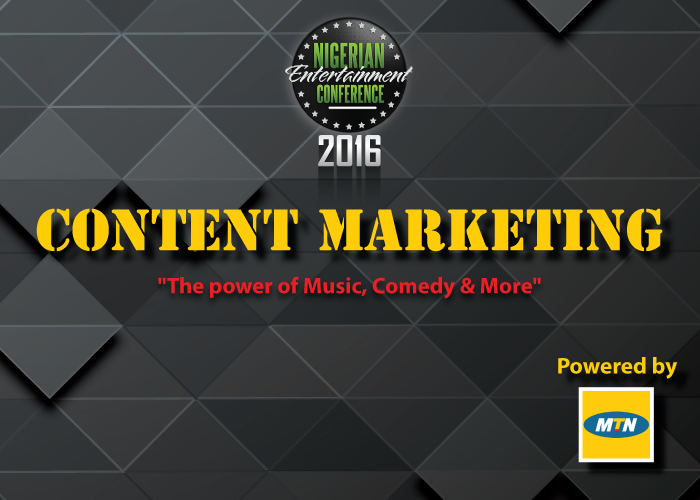 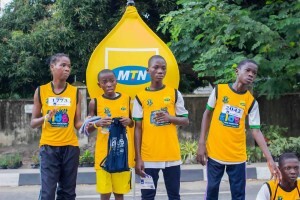 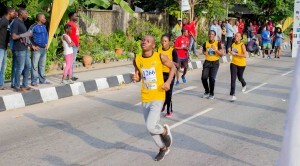 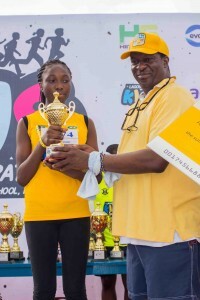 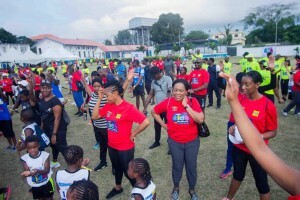 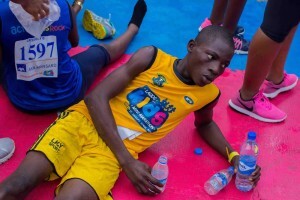 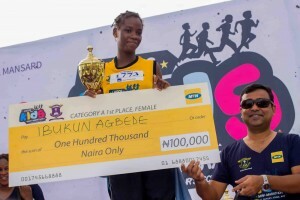 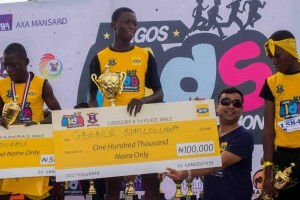 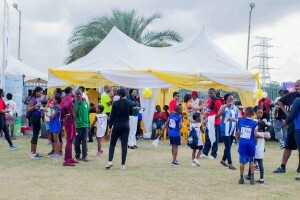 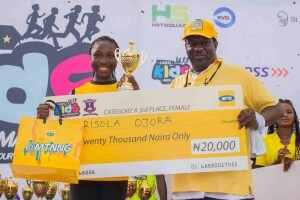 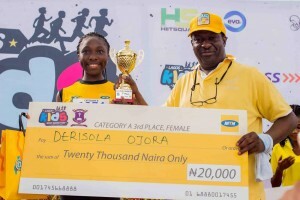 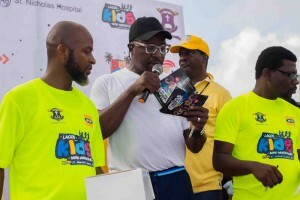 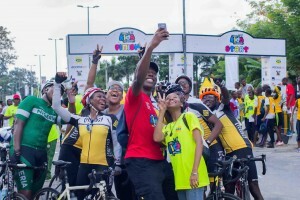 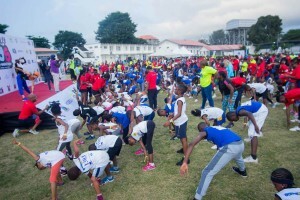 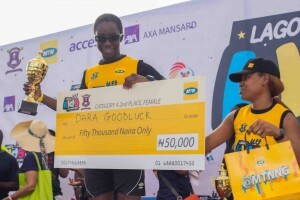 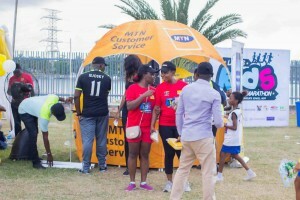 Hence, MTN in partnership with St Saviour’s School Ikoyi Endowment Fund will be hosting the Lagos Kids Mini Marathon; the first of its kind ‘Lagos Kids Mini Marathon’ which seeks to inspire kids to become more physically active for a lifetime from an early age. 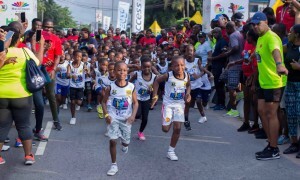 Like they say catch them young, this is an inter-school mini marathon-themed “Active Kids Rock”; focused on kids. 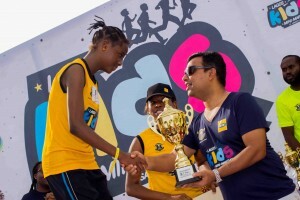 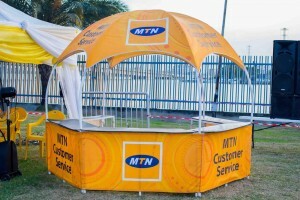 We find this quite innovative and a great opportunity to enable our kids enhance their health and wellbeing.